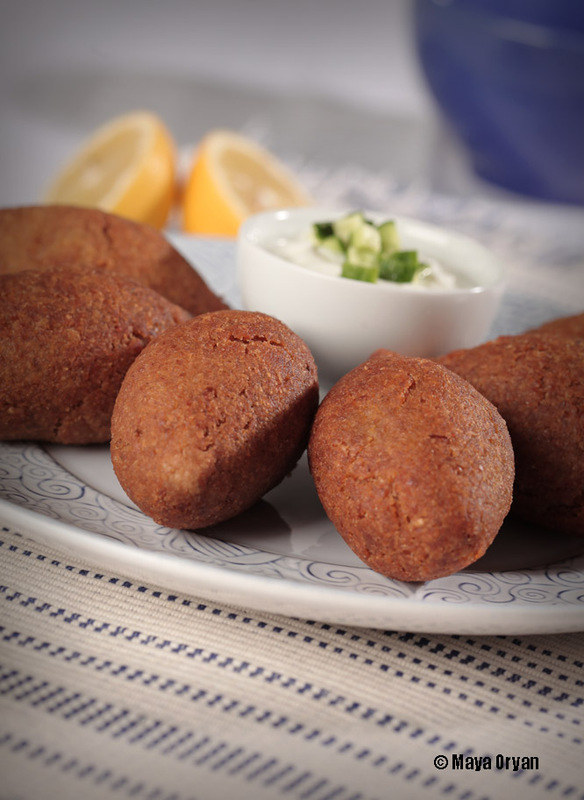 This entry was posted in Main Course, Recipes and tagged chickpeas, Food Stylist, Kibbeh, kibbeh la'teen, Kibbit la2teen, kibbit laqteen, laban bi khyar, Lebanese food, Lent diet, Maya Oryan, Mayas Ingredients, pumpkin kibbeh, vegetarian, yam by Maya Oryan. Bookmark the permalink. Yesterday i made a strudel ( with apples , walnuts, sultanas, dried figs ,cinnamon and vanilla ) , everybody love it !